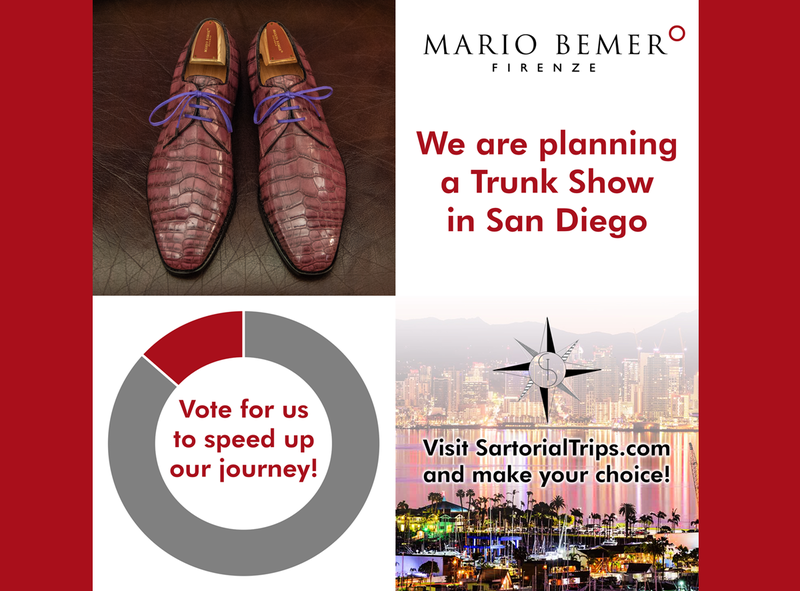 We are planning a Trunk Show in San Diego Vote for us to speed up our journey Visit SartorialTrips.com and make your choice! 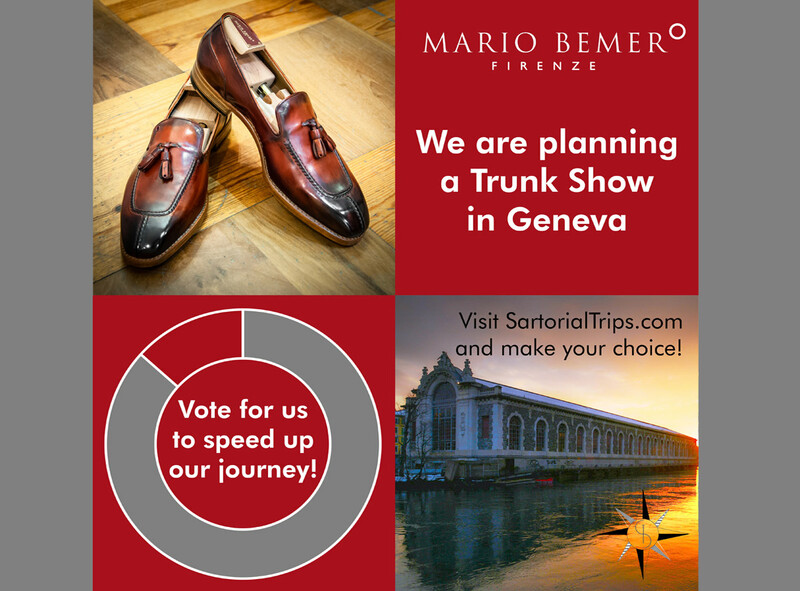 We are planning a Trunk Show in Geneva Vote for us to speed up our journey Visit SartorialTrips.com and make your choice! 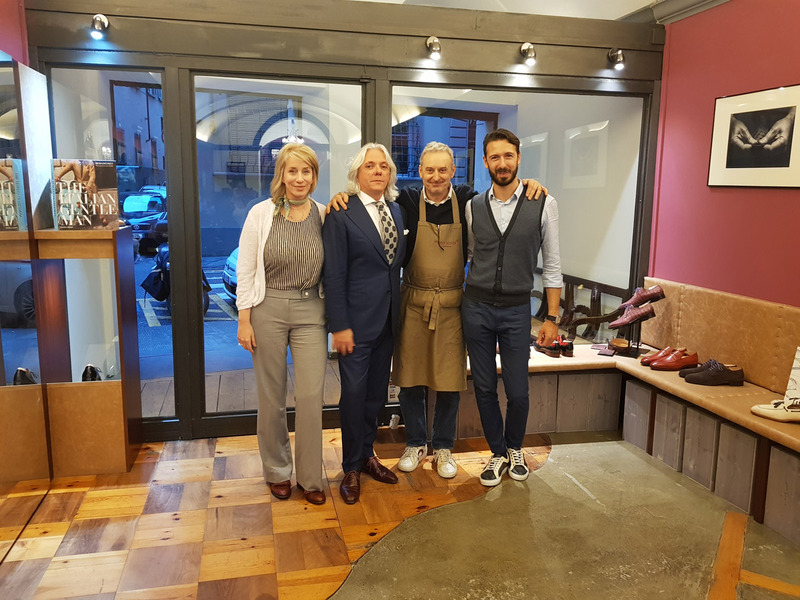 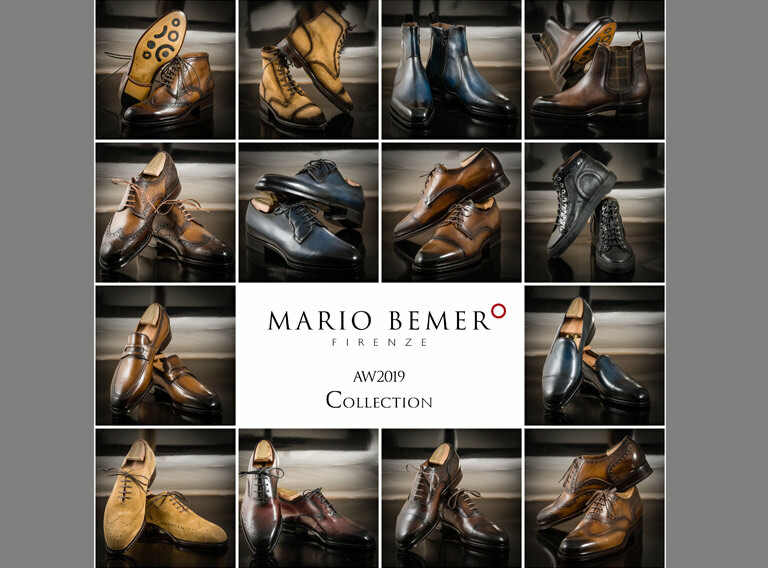 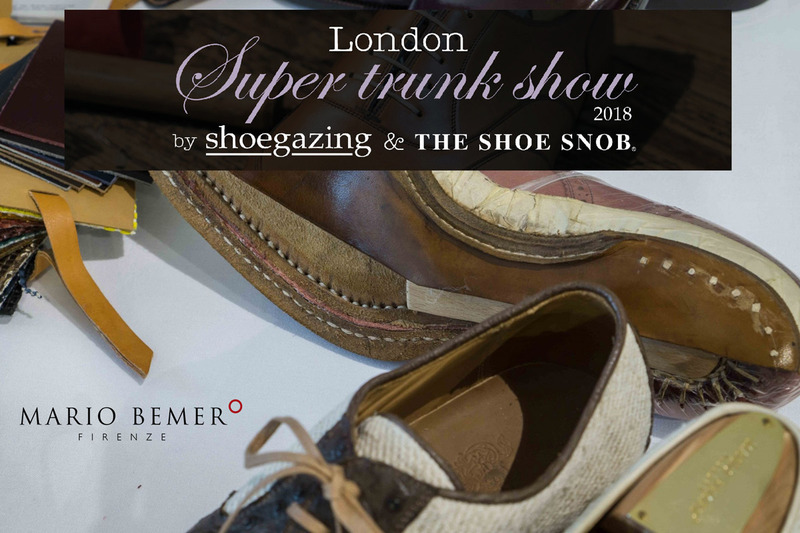 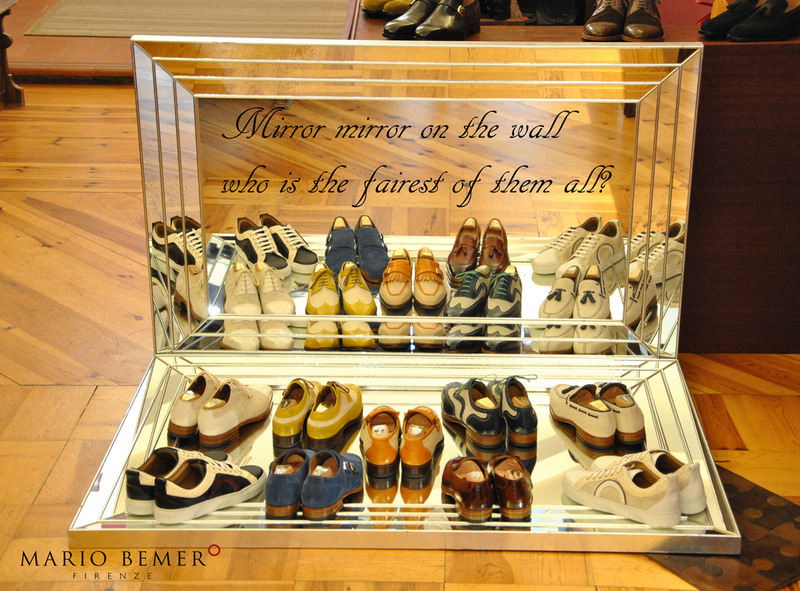 THANKS TO ALL WHO PARTECIPETED IN THE LONDON SUPER TRUNK SHOW AND A SPECIAL BIG THANKS TO JUSTIN AND JESPER.